Indianapolis artists Drayco McCoy and Mathaius Young connect on "Bout That." 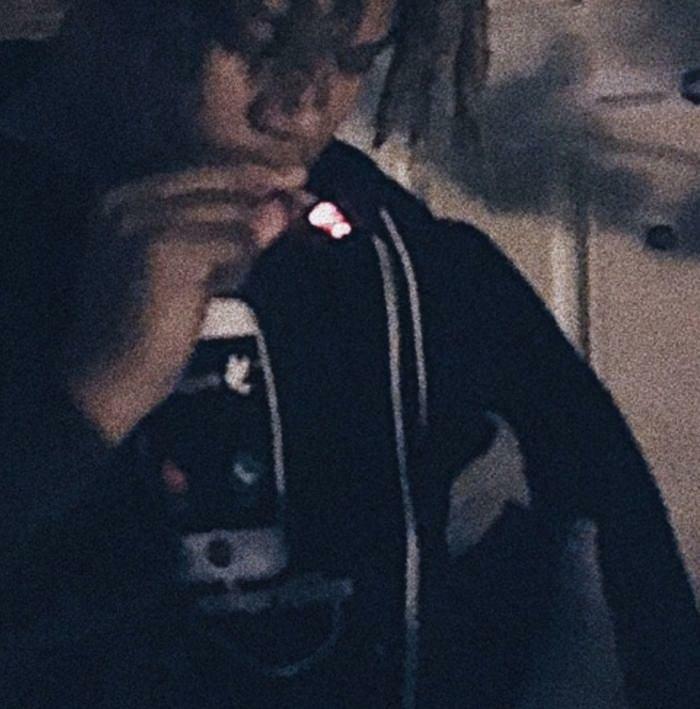 Drayco McCoy and Mathaius Young have already proven to be two of the most promising young rappers out of Indianapolis, as well as a potent duo. Their collaborations to date, most notable "Go," have produced a result greater than the sum of their parts. Last night, they released their newest collaboration, a one-off titled "Bout That." It's less than two minutes in length, but still packs a punch, as McCoy and Young expound upon the code by which the live. "Bout That" is produced by K Stacks & TheBeatPlug. Listen, follow McCoy on SoundCloud, and listen to Young's debut mixtape Pilot.